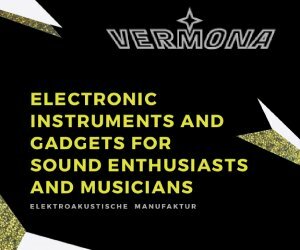 The Bastl team got in touch with us a few days ago to to announce some interesting news, especially for those readers into DIY. The documentation for the Kastle DIY Kit is now available at the online store, noise.kitchen. 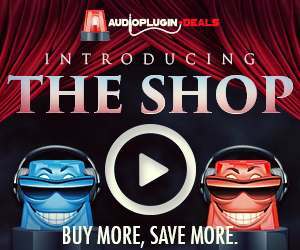 If you love the idea of a tiny yet flexible and crazy-sounding synth, this one is for you! 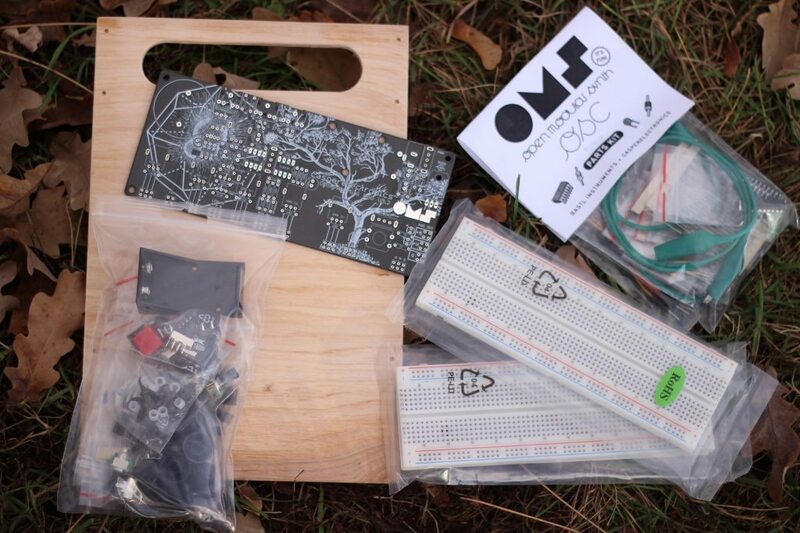 Bastl now offers the brilliant OMSynth MiniLab, a DIY product by Pete Edwards a.k.a. Casperelectronics. The OMSynth miniLab is a circuit development and performance interface designed to help inventors quickly build and experiment with creative circuits. 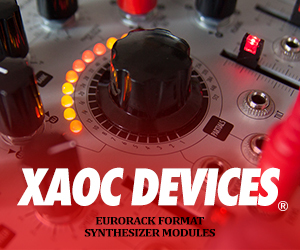 It was designed with beginners in mind but is perfectly suited for seasoned builders and complex circuit development. The OMSynth offers all you need to start inventing circuits to make sound and light. 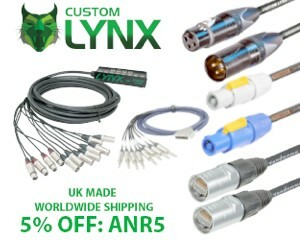 Potentiometers, audio mixer, speaker headphone output, battery or adapter power and more. The OMSynth comes with tutorial videos for making analog oscillators, sequencers and a lo-fi digital sampler. bitRanger users will be excited to see the new Synapsis and the bitBoard (see our previous bitRanger coverage). The Synapsis is a 4×4 push-button matrix that offers performative control of the bitRanger. The bitBoard is a breadboard add-on module that allows users to build custom circuits and user interfaces for the bitRanger. More info on these addons here. Kastle DIY Kit – 54 eur. When ordered before 12.12 it will be shipped before Christmas. All products available in small quantities before Christmas when ordered before 12.12. Available in small quantities before Christmas when ordered before 12.12.